A reformed heart is a grateful heart that pursues holiness and gives thanks in all things. In part 3 of Living For the Glory of God: The Reformed Heart, Pastor Dan Cox reads from Colossians 3:1-17. A reformed heart is a humble, servant heart that uses God’s gifts for God’s glory. 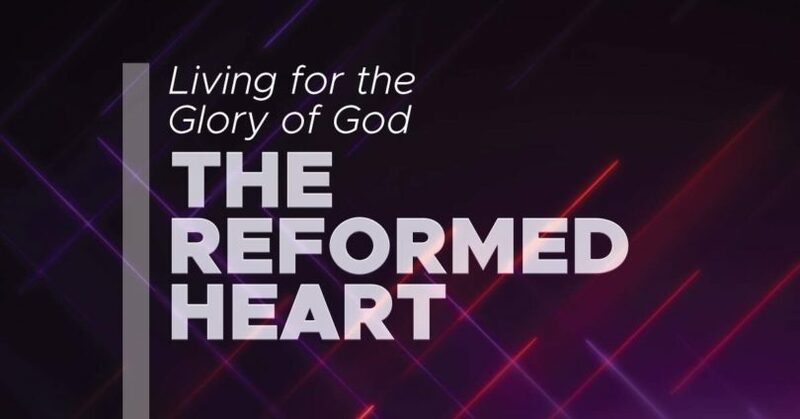 In part 1 of Living For the Glory of God: The Reformed Heart, Pastor Dan Cox reads from Romans 12:3-8. A reformed heart is dedicated to the worship of God and transformation through the renewal of the mind. In part 1 of Living For the Glory of God: The Reformed Heart, Pastor Dan Cox reads from Romans 12:1-2.